The urologist has also been fined $20,000. 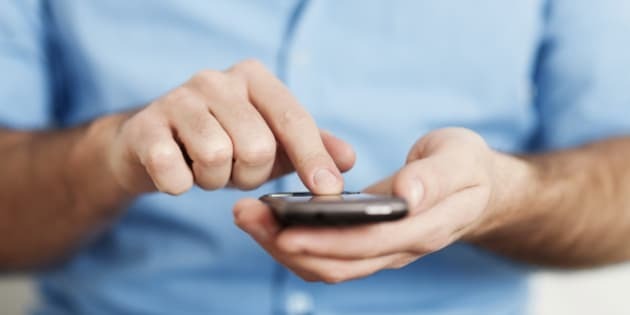 VICTORIA - A British Columbia doctor who texted an unauthorized photo of a patient's catheter site along with a joke to somebody not involved in the case has been fined $20,000. The province's College of Physicians and Surgeons says in a news release that Dr. John Joseph Kinahan, a urologist from Victoria, B.C., has admitted to the misconduct. Details on when and where the incident occurred were not provided, although the college says it received a complaint from the patient and a breach-of-privacy report from the Island Health authority. The college says the patient was unconscious when the photo was taken by Kinahan who used his personal cellphone. Besides issuing the $20,000 penalty, the college has written Kinahan a formal reprimand, suspended him for six months starting Jan. 1, 2016, and ordered him to attend a clinician-patient communication program. He must also further his education in the areas of ethics, boundaries and professionalism.